Princess Charlotte is fast becoming the new star of the British royal family and for a lot of royal fans, that doesn’t come as a surprise at all. She’s cute, she wears adorable dresses and best of all, she’s got a smile that can easily light up a room, just like her mother, Kate Middleton. That’s why it’s no wonder that so many media outlets are reporting that the young 2-year-old royal managed to steal the spotlight during the Duke and Duchess of Cambridge’s visits to Poland and Germany this week. Prince William and Kate Middleton’s toddler daughter wowed the crowd and charmed ambassadors by smiling happily and shaking hands at both Warsaw and Berlin Tegel Airports after touching down with her family. In Germany, she even accepted a baby bouquet of flowers, much to the crowd’s delight. While her brother Prince George looked tired and frustrated during their tour, Princess Charlotte remained poised all throughout her public appearances. And that is saying a lot considering that the little girl hasn’t even started pre-school yet. Both Prince George and Princess Charlotte joined their parents as part of their ‘charm offensive’ tour of Europe. The Duke and Duchess of Cambridge have been appointed as unofficial Brexit ambassadors as Britain negotiates its exit from the European Union. And so far it seems to be working as even Princess Charlotte has managed to charm everyone she meets during her parents’ official state visits. 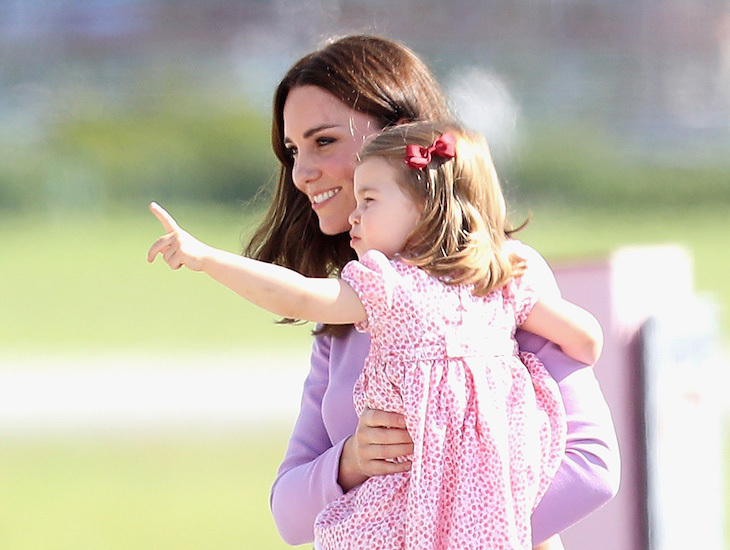 Tell us, do you think Princess Charlotte is the new star of the British royal family? Let us know what you think by leaving us a line with your thoughts in our comments section below. 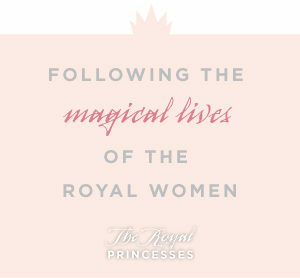 Also, don’t forget to check back with The Royal Princesses for all the latest news and updates on Princess Charlotte and all of your favorite princesses right here!